After arriving at the Narita International Airport, How do you get to the hotel or downtown Tokyo? There are various transport options available from the airport to downtown Tokyo. Let’s find the best transport option for you! Do you want to go to the hotel soon and get rid of your tiredness? Are you still energetic to drop by sightseeing spots? Do you prefer the luxurious or economic journey? JR Narita Express and Keisei Skyliner, both limited express train with all reserved seating, are luxurious and fast options that you can take from the airport to downtown Tokyo. 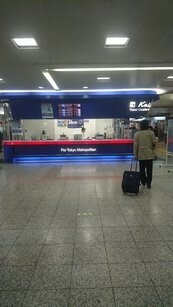 ※A fare ticket and a limited express ticket are required for boarding. 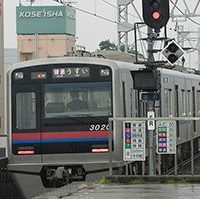 Narita Express, also called NEX and owned by JR, is a useful means to get to cities in Tokyo from the Narita International Airport. 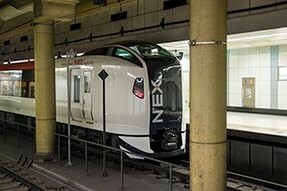 NEX directly connect with major urban areas such as Toyko, Shinagawa, Shinjuku, Shibuya and Yokohama stations. 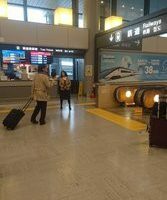 You can get to Shibuya, Shinjuku and Ikebukuro, as well as Omiya and Yokohama stations, where SHINKANSEN bullet arrive and departure. 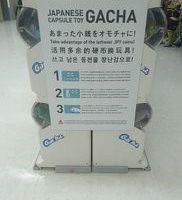 ※Additional ￥200 is required for busy season. The fares for other stations and further information refer to http://www.jreast.co.jp/e/nex/. The advantage of using Keisei Skyliner is its quickness. (It takes only 41 minutes to Ueno station!) Comparing to NEX, the price is cheaper but you should keep in mind that it only stops at Nippori and Ueno station. 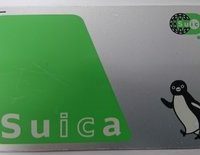 Nippori and Ueno station offer easy connection onto JR lines so you can travel around Tokyo. Moreover, there are lots to see especially around Ueno station such as museum, zoo, shopping street, a large park rich in nature and so on. It may be an option to choose Ueno as a base of your trip in Japan. 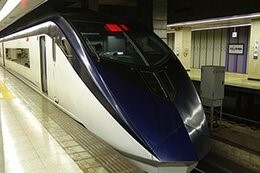 See http://www.keisei.co.jp/keisei/tetudou/skyliner/us/index.php for further information. Free Wifi service is available in both NEX and Skyliner but you may need to follow some procedures like registration of your email address or showing your passport at the ticket counter in advance. Please ask operators about wifi service when you purchase the ticket. Enjoy your comfortable time in the train with snacks and beers!